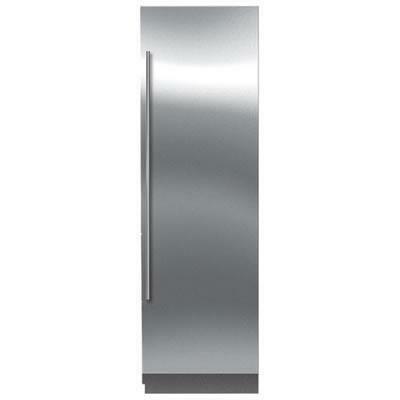 Flush inset Sub-Zero dual panel with stainless steel Tubular handles. 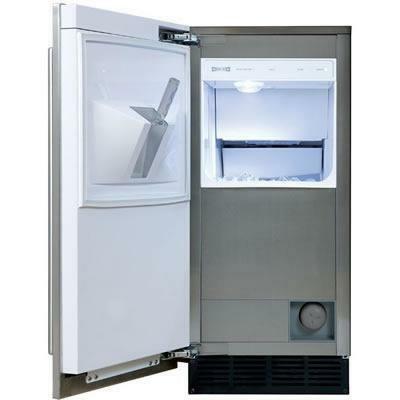 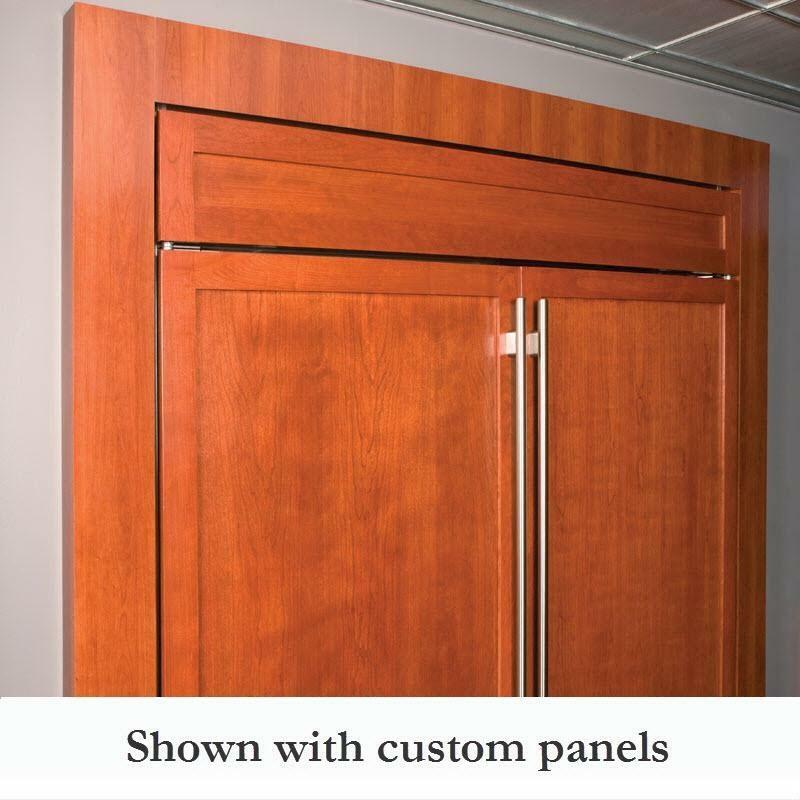 General Information: Refrigerator and freezer panels Optional Stainless steel or Custom panels; Flush inset; stainless steel Tubular Handle. 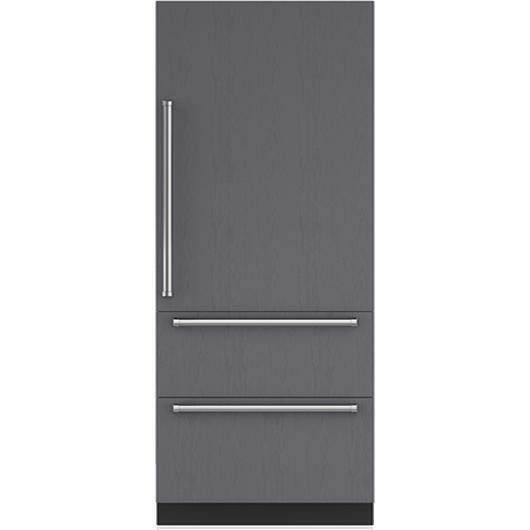 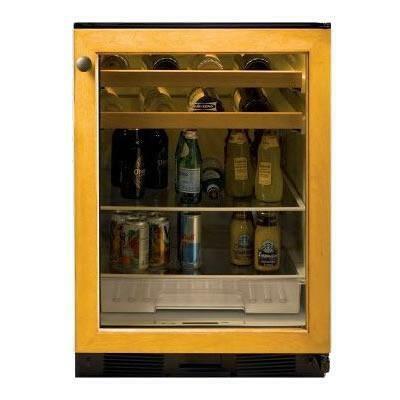 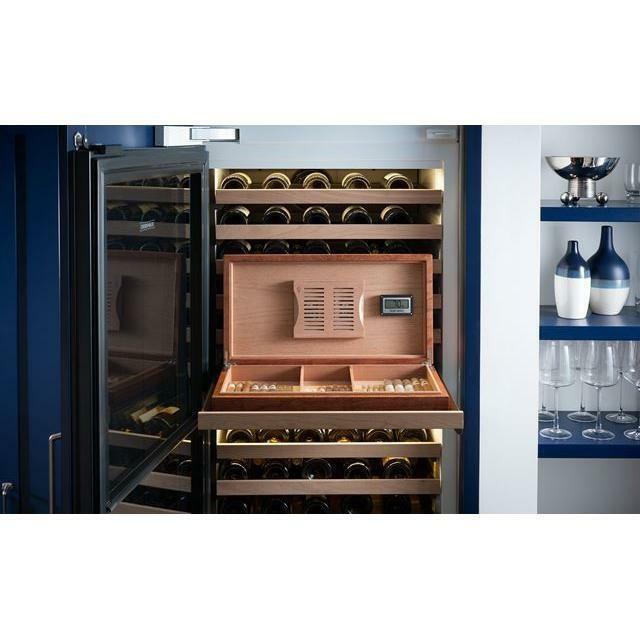 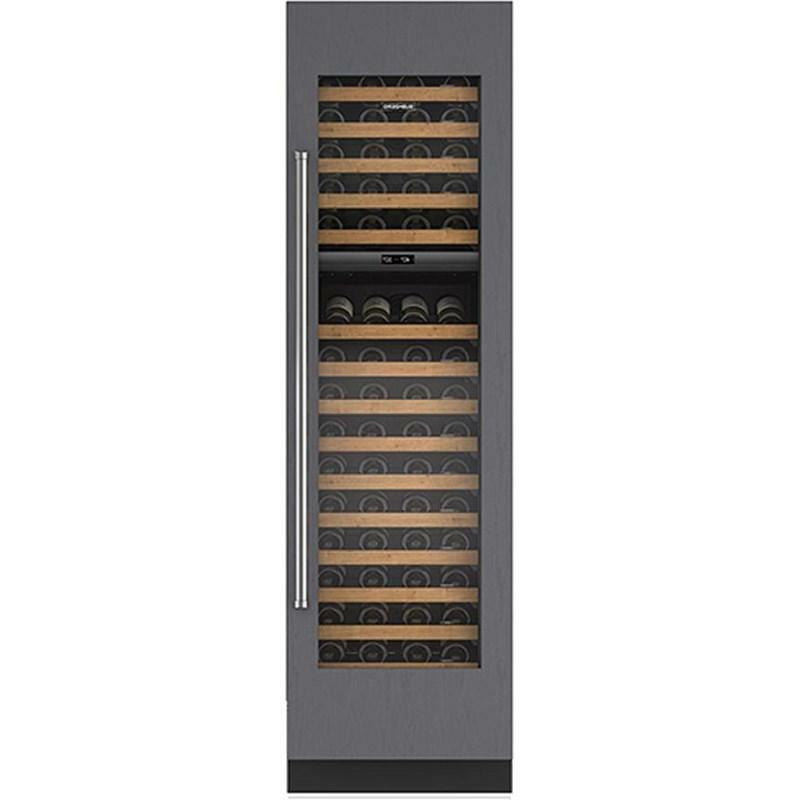 Stainless steel door panels with left Tubular handle for 30 inches wine storage. 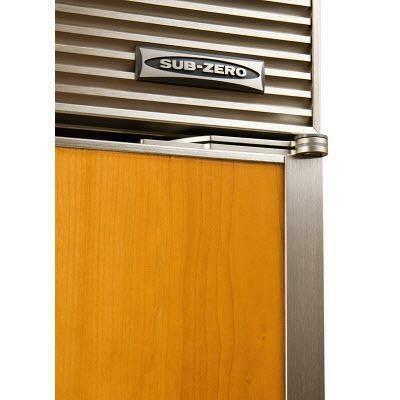 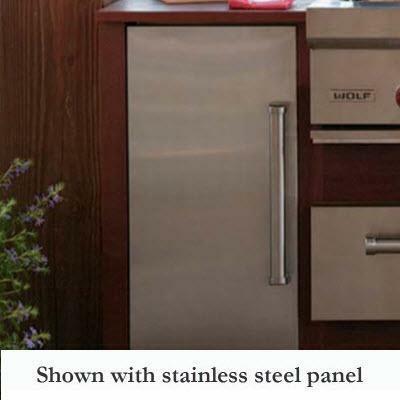 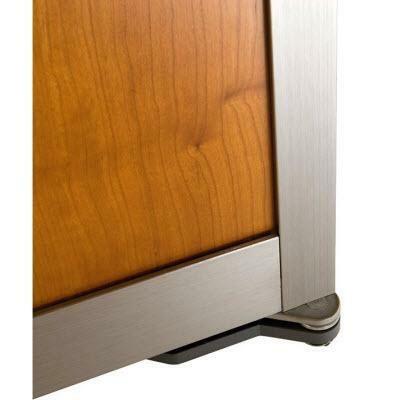 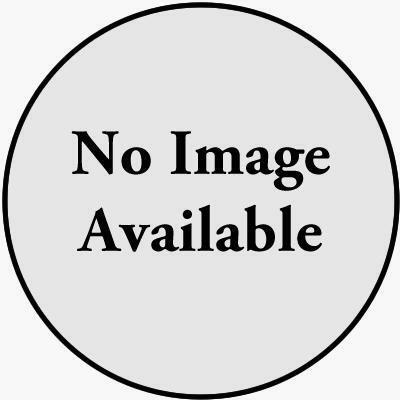 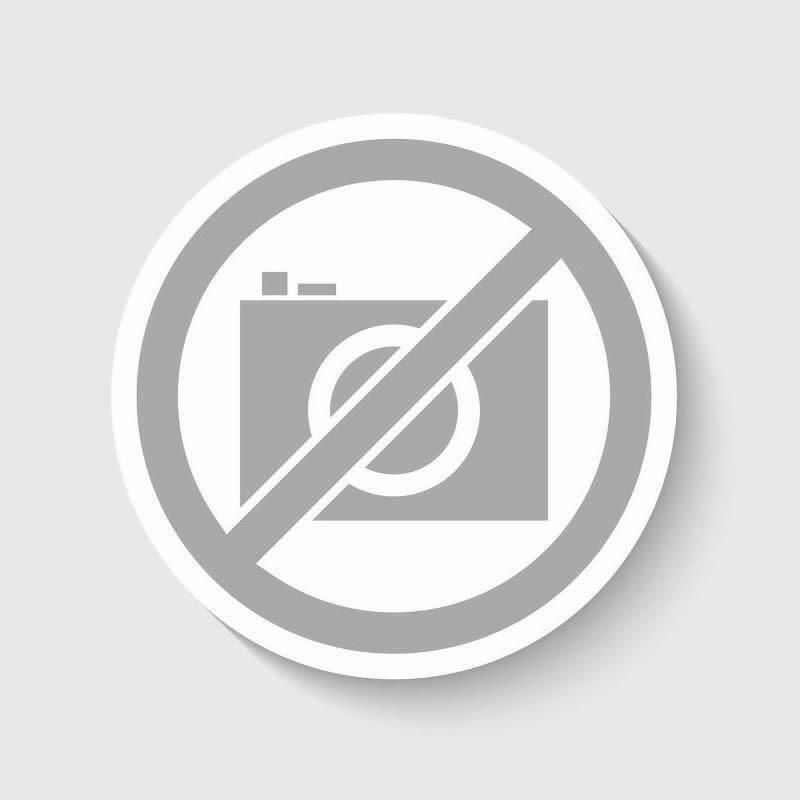 Description: Stainless steel door panels with left Tubular handle.